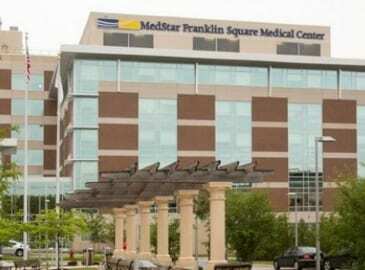 As previously reported, a protest has been planned for Tuesday afternoon in response to MedStar Franklin Square’s decision to abruptly shut down its pediatric services. The protest will reportedly take place on Tuesday, May 8, at 1:30 p.m. along Franklin Square Drive. On Tuesday, the protest’s organizers issued a press release outlining what they hope to accomplish with the planned protest. “This pattern of behavior by MedStar Franklin Square Medical Center demonstrates a lack of respect for the needs of the local community and the medical staff that serves them,” the release continues. “With the construction of a new multi-million dollar surgical center, it appears that MedStar is prioritizing services that create profit rather than providing the full range of medical services to everyone in the community. That the Franklin Square Medical Center administration RESTORE safe, high quality pediatric emergency and for children in the communities served by Franklin Square. That the administration of FSMC–and its parent company, MedStar–adopt new policies that will ensure the input of community and medical staff before closing any further medical services at the hospital. Political candidates and the members of the media have reportedly been invited to the rally. Franklin Square officials have offered no comment on the matter.